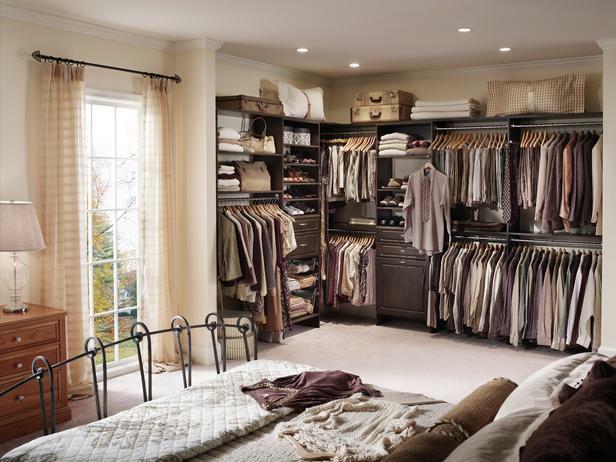 Wardrobes that makes you Wow! This loft apartment features spacious storage for belongings to be neatly tucked away in the corner. Purple curtains complement the room's color scheme and provide easy access to showcase or conceal a collection of personal items. 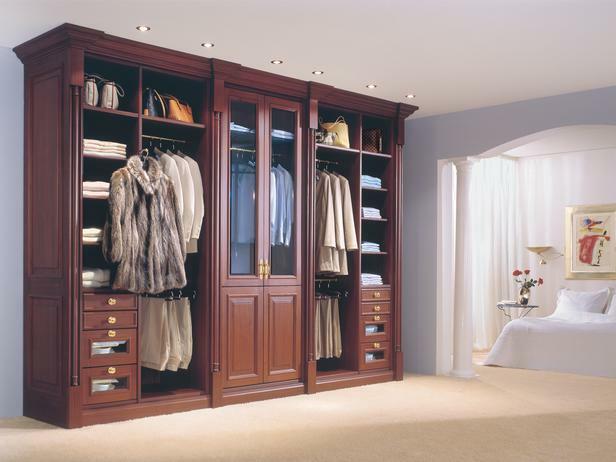 The abundance of storage space in this wardrobe competes with a full walk-in closet. While organization is essential in closet planning, it's very important to consider how the closet system fits with the surrounding design elements. For those on a budget a wire system wardrobe is a wonderful option. It can easily be installed and uninstalled, and is functional for almost any space.